Hello All My Darling Divas! Today on the blog we will doing something pretty different and special! 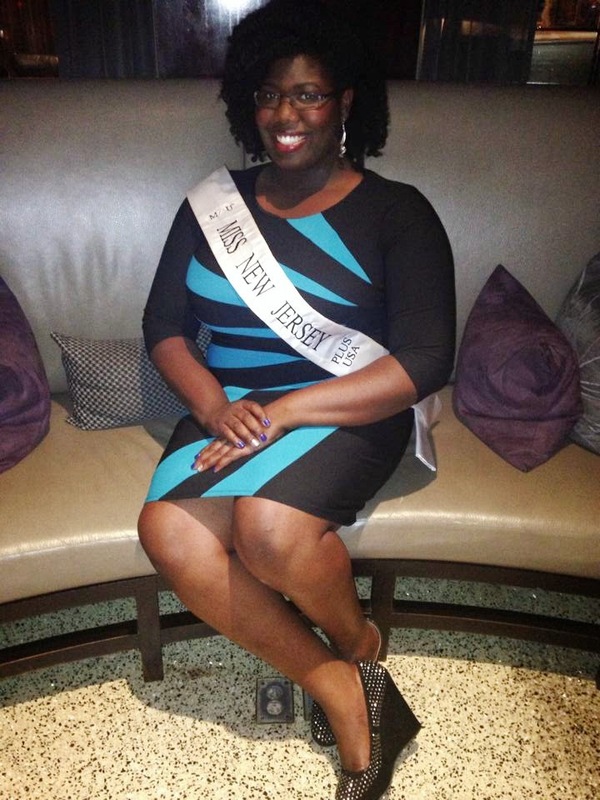 I got a chance to meet up with the current Miss New Jersey Plus USA Jeanel LeBlanc! 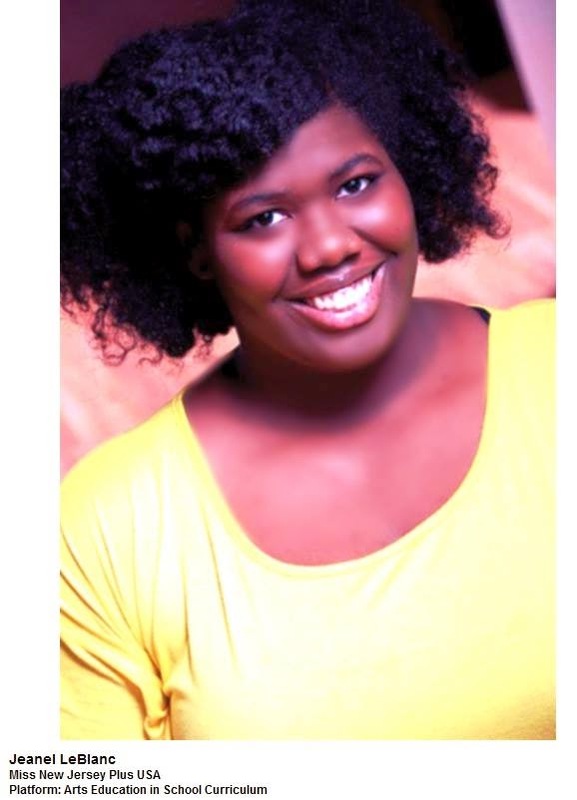 Jeanel is a close friend of my mine from high school, and when I heard that she was competing in a plus size pageant ,I just knew I had to present this to all of my darling divas! So I asked her a couple of questions and she was more than happy to answer them! Q. So How did this all begin? I had done a pageant previously, and I was told that part of the reason why I didn’t win was because I was too tall (My gown didn’t sweep the floor.) I was also the largest girl competing which was discouraging at times. I always thought of doing another pageant, but I didn’t know which one, or when. Then I discovered Miss Plus USA. I made a decision at the beginning of this year that I would not let fear stop me from doing anything. 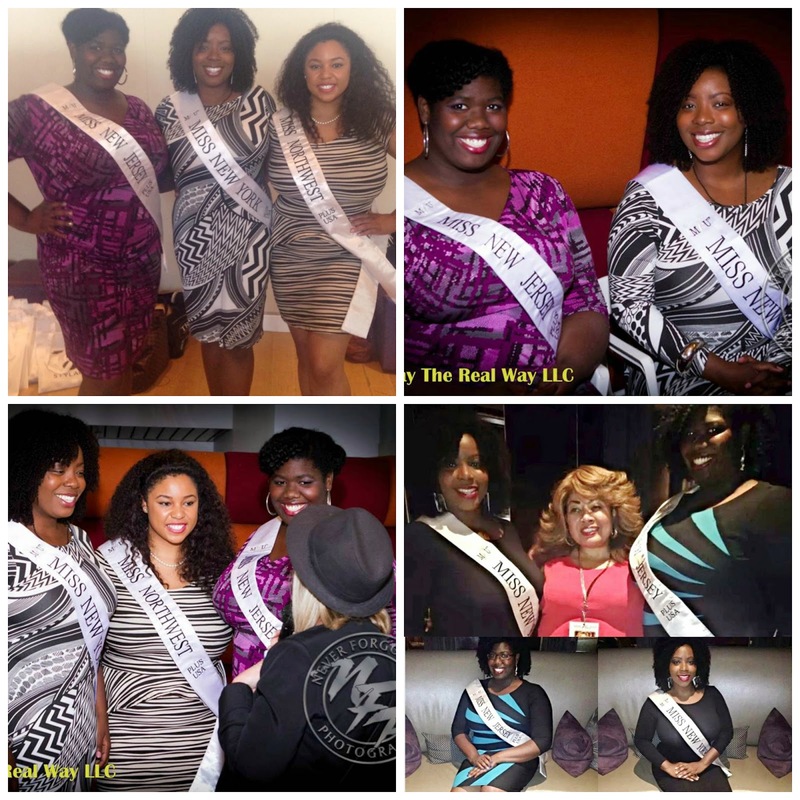 When I happened upon the Miss Plus USA website, I got really nervous, but that told me that I have to at least TRY. Q. 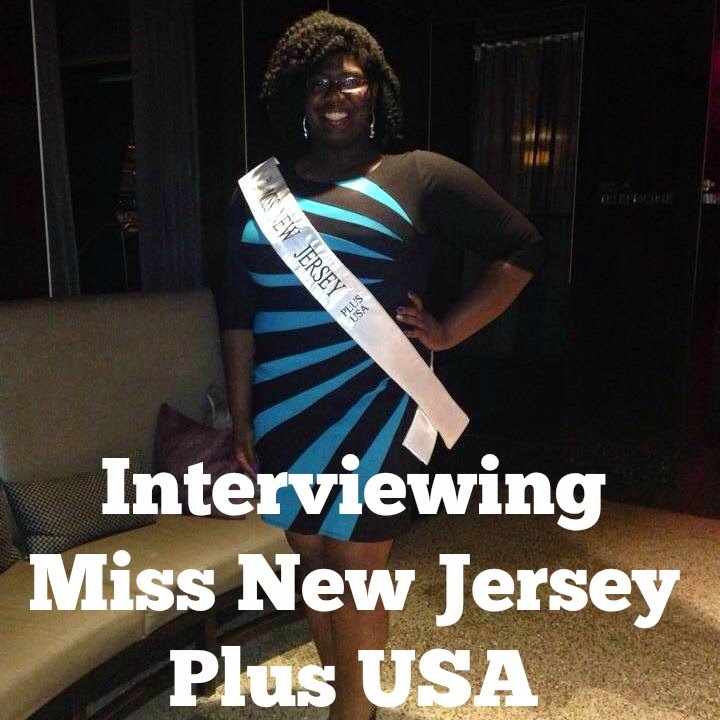 What was the process of getting into the competition?/What process did you have to go through to become Miss New Jersey Plus USA? The State Queens are chosen through an application process. The application includes 2 letters of recommendation, a headshot, a full body photo, and a video explaining your platform and why you would make a good state representative of Miss Plus USA. Q. How as being a part of this competition changed your life so far? Seeing the amount of support I have from my friends and family is extremely encouraging. I feel so loved! Being a state queen has also helped boost my self-confidence. Q. What advice do you have for plus size young women who want to enter this competition next year? Go for it!! Just know that it will not be easy. You have to put in a lot of work and stay motivated. But, don’t let fear stop you! It’s a great experience! Q.What’s next for you in the competition? I leave for Seattle on August 10th!!! Jeanel will be competing for the title of Miss Plus USA in Seattle Washington on August 16th! Wont you darling divas join in me in wishing her luck to bring home the title! Leave uplifting comments below, and I will be sure that she see’s your warm wishes! You can also help her cover some last minute cost for the competition by click here to go to her GoFundMe page. Any amount helps! You can click here to visit the official website for Miss Plus USA. There you will find more information about the pageant and if you are interested in applying for the pageant next year, all that info is on that website too. I hope you ladies have enjoyed this blog post! I really enjoyed reconnecting with a great friend and I’m so proud that she went after her dreams! That is definitely inspiration for all of us to go out and of course try!!!! Ladies feel free to follow me on all my social networking sites. They are all linked above. Until next time, love you lots like tator tots and GOOD LUCK TO JEANEL!